They say that the profession with the most psychopaths are CEOs. This isn’t for you. You’re successful because you’re smarter and more deserving than anybody else. Yea, that’s your story and you’re sticking to it. 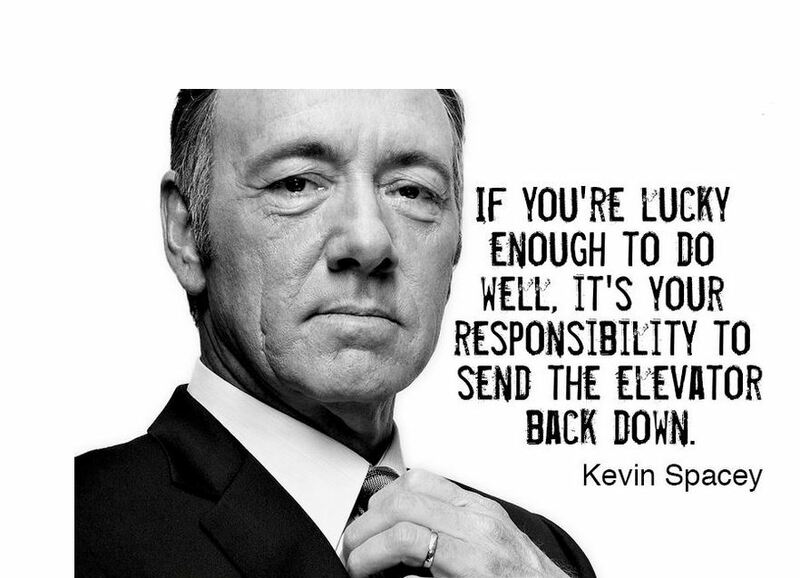 For the rest of us, if you’re lucky enough to do well, it’s your responsibility to send the elevator back down. Previous Post Was That Your Goal?